Variety is reporting that Oscar and Golden-Globe winner Barry Jenkins’ (Moonlight) Amazon series The Underground Railroad has found three of its main cast members. 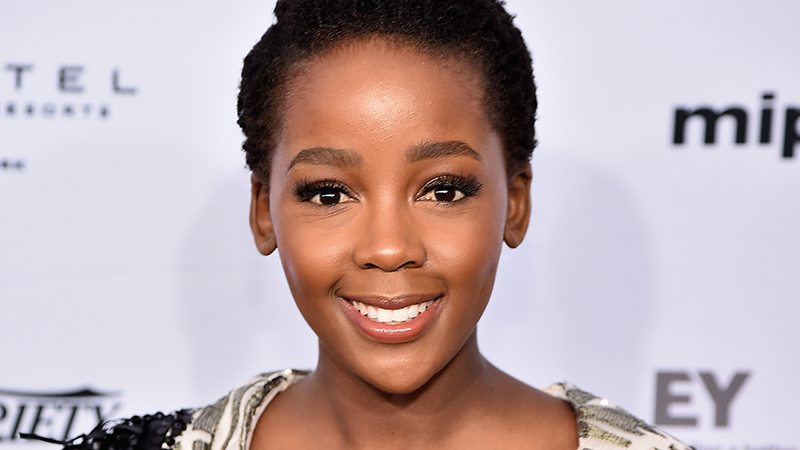 South African native Thuso Mbedu (Is’thunzi, Liberty, Shuga) will star as Cora, with Chase W. Dillon (First Wives Club, Little America) playing as Homer, and Aaron Pierre (Krypton, Brittania, Tennison) set to play Caesar. The highly-anticipated series, based on Colson Whitehead’s Pulitzer Prize-winning novel of the same name, will consist of 11 episodes and follows Cora, a slave on a cotton plantation in Georgia who is an outcast even amongst her fellow Africans and is struggling coming into womanhood when she meets Caesar, a recent arrival from Virginia who informs her of the Underground Railroad, inspiring them both to take the risk and escape to freedom. The limited series will chronicle Cora’s journey as she makes a desperate bid for freedom in the antebellum South. After escaping her Georgia plantation for the rumored Underground Railroad, Cora discovers no mere metaphor, but an actual railroad full of engineers and conductors, and a secret network of tracks and tunnels beneath the southern soil. Jenkins will direct and write all 11 episodes of the series. Jenkins’ Pastel Productions will executive produce alongside Brad Pitt’s Plan B Entertainment, who also produced Jenkins’ Oscar-winning drama Moonlight. No release date has been set for The Underground Railroad, but the series will stream exclusively on Amazon Prime Video. The post Amazon’s Underground Railroad Series Casts Three Main Roles appeared first on ComingSoon.net.